Bigg Boss 10: Mona, Manu, and Manveer re-unite..!! 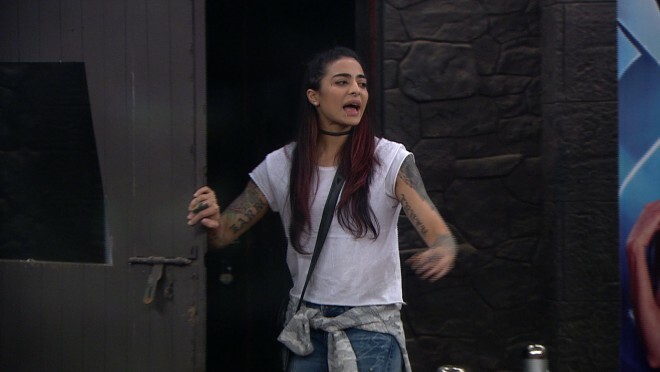 Bigg Boss 10: VJ Bani walks out of the Press Conference..! So...Bigg Boss doors opened to the Press for a day, where the contestants faced questions about their equations in the house..! Well..watch as the drama unfolds as VJ Bani walks out of the press conference because Lopamudra kept on interrupting her every time she responded...Surely, a lot of drama to be witnessed...!!!!! 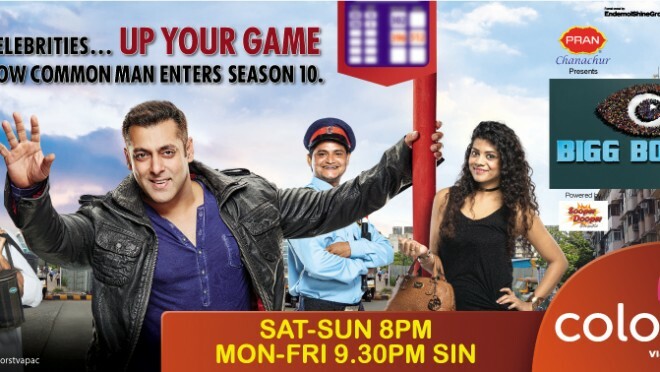 Catch Bigg Boss 10 every Mon-Fri @ 9:30 pm & Sat-Sun @ 10:30 pm..! BIGG BOSS 10: TRAFFIC JAM in the minds of housemates..!